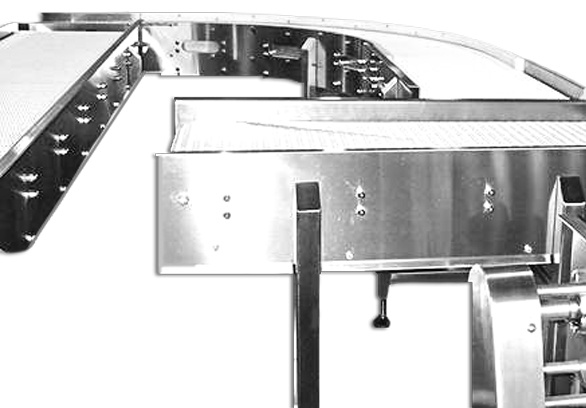 Offering Turn-Key design, production, and installation of individual conveyors and complete conveyor systems. 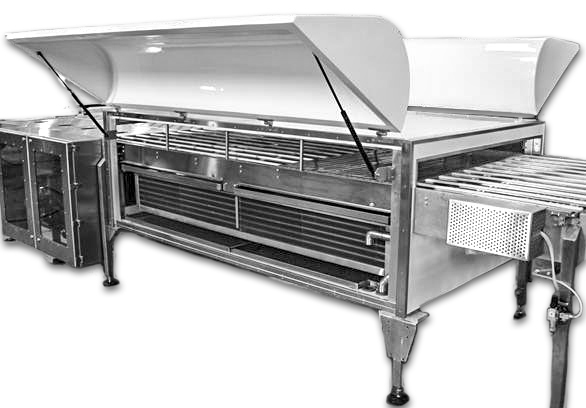 We assure quick delivery to accomodate the rapidly changing needs of the baking industry. From first stages of concept to desgin and final fabrication Woods Fabrication offers a varity of all stainless steel platforms. 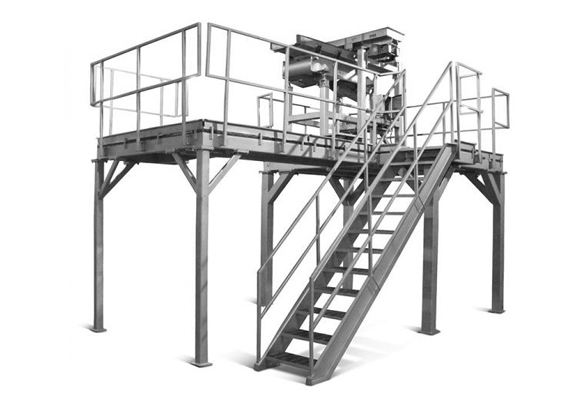 These systems include laser cutting, waterjet cutting and bead blasting. Turn-key design, production and installation.